School’s out for summer… but not at the Bannister house! When their beloved dog Zeus (voiced by Mario Lopez) destroys a party planned by Belinda (Elisa Donovan), Grandma (Mindy Sterling) suggests they send him to obedience school. Things start off on the wrong paw when Zeus’s owner George (Gary Valentine) runs afoul of the school’s no-nonsense instructor Vernon (Martin Kove) and Zeus manages to fail every lesson. To make matters worse, Vernon’s K-9 assistant, Apollo (voiced by William Zabka) makes class no dog-gone fun. With Zeus failing to improve, the Bannister children Kara and Ben (Francesca Capaldi and Cole Jensen) fear that the pound may be Zeus’s next stop. Desperate to turn things around, Zeus enlists the help of a janitor, Mr. Lee (James Hong), who shares his unique training methods. 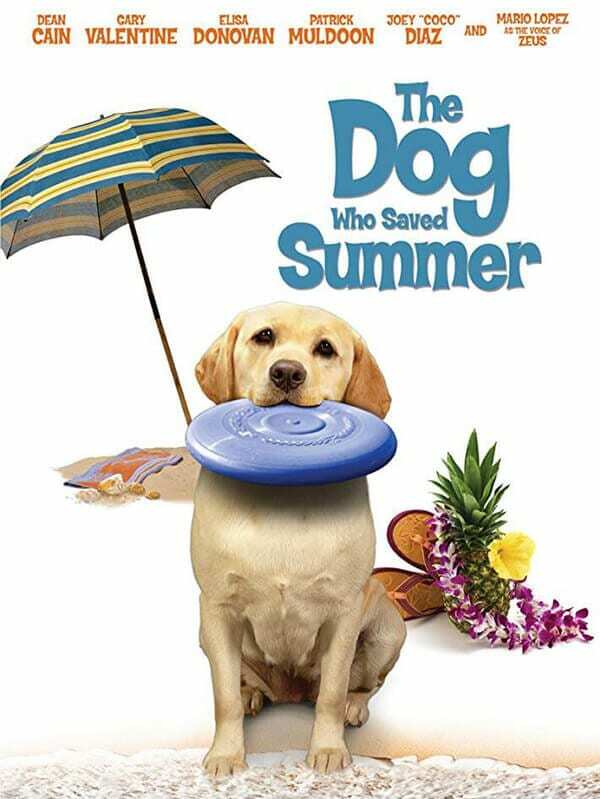 Will Zeus’ newfound skills help him win top dog at the school’s showcase and foil a trio of bumbling thieves (Dean Cain, Patrick Muldoon, Joey “Coco” Diaz) determined to make this a bummer summer?